Hi there, PAO fan here. a)PAO did not loose to Karsikaya on the first game but to Lokomotiv (4th paragraph after Sale’s photo). I)Before EW (Elliot Williams et al), the team lacked athleticism. Pavlovic had retired and forgotten to tell it to the rest of the team, Kuzmic was by no-means a mobile center, Fotsis was also too old and slow and therefore, the defence of the team against up-tempo teams, such as Loko, was especially problematic. II)After EW, the three additions that were made, added the athleticism and energy so badly the team needed. Nevertheless, they did screw up chemistry; Feldeine could not find a shot because all offenses were targeting EW for an ISO, Pavlovic and Kuzmic, having lost their position in GBL, played more time in Euroleague, taking up time from Jankovic** and Hunter and Haynes never found any time available as a combo guard since EW was now was playing most of the time. 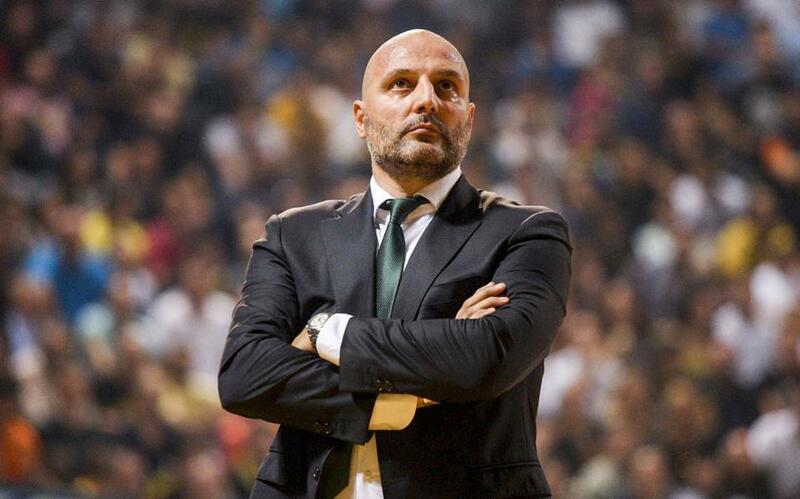 Anyway, Sale was fired as one of the most underperforming coaches OAKA has ever seen in decades (Ivanovic went much much better taking into account the low quality-low budget roster he worked with). For the new season, one trusted coach by the president Dimitris Pavlou Giannakopoulos (DPG, as his media company DPG media) re-took the team; ARGyris Pedoulkis (RG) is well known for good scouting of the opponents and is formidable defense tactics. Last time he was coacing PAO, his offense was a horrible thing to watch but nonetheless, not all of his coaching works were low paced (ie Peristeri with Alfonso Ford). 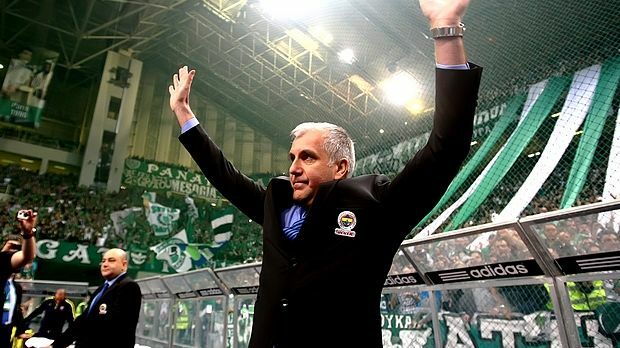 All in all, the coach of PAO is indeed the biggest questionmark for the new season. By the same token, Feldeine, Singleton and KC Rivers will be used as space holders; since all of them have good midrange and high range shoot and can attack from high distance, keeping the space open for the more drive-oriented colleagues. Under this logic, I disagree with fan voices calling for an extra guard wit play making skills (I believe we have too many, since Bochoridis is supposed to participate in the rotation this year) and I agree with RG looking for a 4; whereas this will be another big man like Shengelia or a cornerman, is a secondary issue. What is of utmost importance, is to be able to play above the rim (imho), since PAO with the exception of Gist lacks such a player; in battles to follow, a second player able to protect and rim and help with rebounds defensively and offensively, will be a serious gear for a team designed to play as fast as it can. **Vlado is greek; was born in Serbia but grew up in Greece, took Greek nationality and was even called in Greek natonal team. Thank you for the response and the read. Good call on the Pinar typo. I confused their loss with Barcelona’s who lost to Pinar in week 1. I’ll make sure to make a correction. Valid points on the team and where they had issues. Their lack of athleticism was obvious to start the year and while they addressed it with EW and Haynes you’re right it seemed to make chemistry a little off. I like how PAO has gotten more athletic and gotten player who can create more offense individually. I felt things offensively were a little stilted under Djordevic and I hope RG gives his players more freedom offensively. All their signings succeeded in teams who had more leash offensively which didn’t seem to be the case under the previous coach. If they let the playmakers do what they can, I can see this team being one of the most effective offensive teams in the EL. Thank you for the reply and analysis. Still new to the EL and European basket ball but I love it and am constantly reading and watching to make this blog better. Your continued presence on this blog would be appreciated. Thanks! Not to mention Djordjevic’s obsession with using Kuzmic and not allowing Papayannis to play at all. Papayannis went on to become a #13 first draft pick without having played all year. Crazy, right? Djordjevic’s decision to regulate Papagiannis to the bench also appeared to be something that garnered a lot of head scratching and criticism, especially with Papagiannis going in the lottery to the Kings. 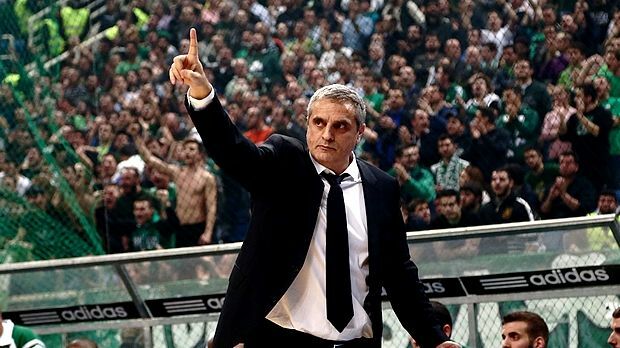 Even on draft night, Georgios’ father was extremely critical on twitter, blaming his son’s paltry numbers and Panathinaikos’ disappointing on Djordjevic’s coaching. I think you’re right: I would have liked to see more Papagiannis and less Kuzmic, especially considering Kuzmic didn’t offer much upside at all when he was on the floor last season. At the same time though, Papagiannis was also 18 last year, and he wasn’t a “big name” prospect in the mold of Dzanan Musa or Luka Doncic or Willy Hernangomez, so I can’t really blame Djordjevic for not really relying on him. Most coaches, in a “win now” position like PAO, would have done the same. 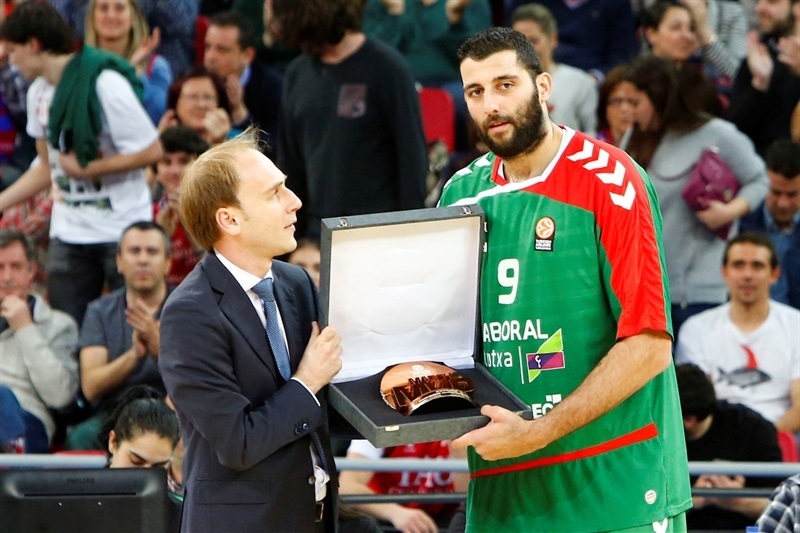 (In fact, I was surprised Papagiannis decided to “come” to the NBA, as I thought it was draft and stash pick by the Kings; I figured with a new coach and the need for more PT, he would return to PAO for at least 1 more year, similar to Dario Saric). My question is: where does Panathinaikos earn money? Greece in trouble but Pana and Olympiacos go on without problems. How?